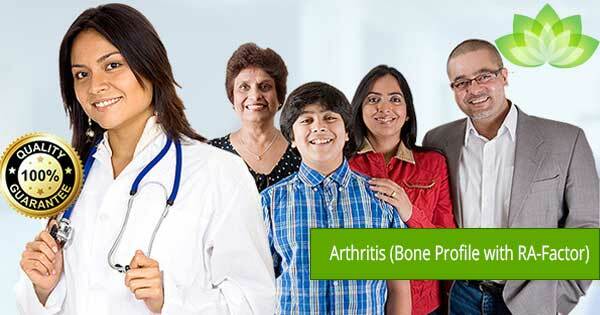 Arthritis Profile A Consists of 67 Tests and Consists of fundamental tests for screening of the health status Like Arthritis, Lipid, Liver, Renal, Complete Hemogram, Diabetic screen, Iron, Thyroid, HB27, Renal profiles. This package is ideal for People Aged 40 years and above. You just need to pay Rs. 2800 Rs. 2200 per person to the person who will come to collect the blood sample. A popular body checkup spanning 57 important tests including ARTHRITIS,CARDIAC RISK MARKERS, COMPLETE HEMOGRAM and DIABETES. A popular body checkup spanning 73 important tests including ARTHRITIS ,AUTOIMMUNITY and CARDIAC RISK MARKERS. A popular body checkup spanning 75 important tests including ARTHRITIS, AUTOIMMUNITY and CARDIAC RISK MARKERS. 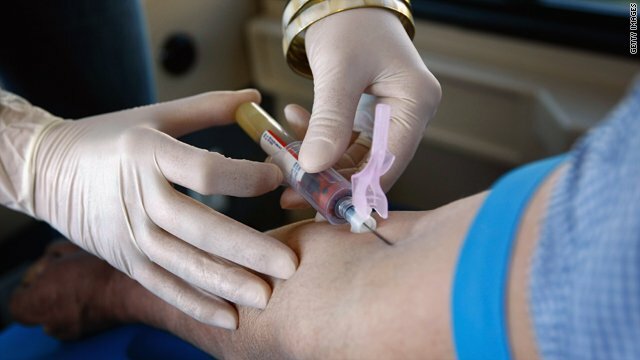 Tests including Arthritis, Lipid, Liver, Renal, Complete Hemogram, Diabetic screen, Iron, Thyroid, Renal profiles.